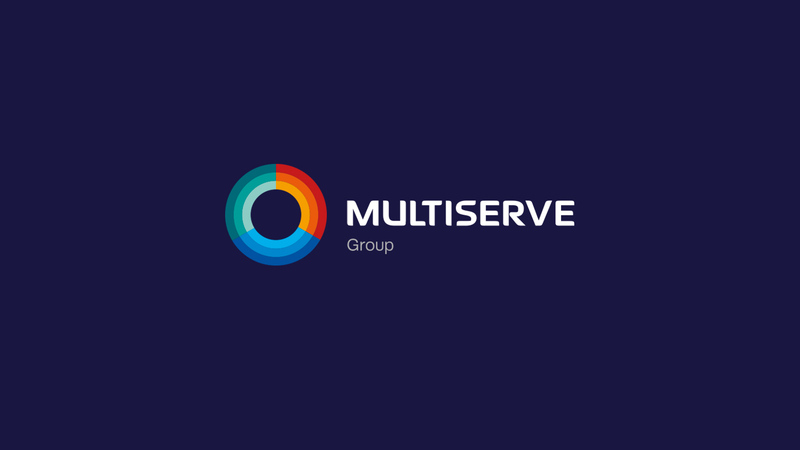 The Multiserve Group is the combination of Multiserve Utilities, Multiserve Sales and Services and Multiserve Plant Services. 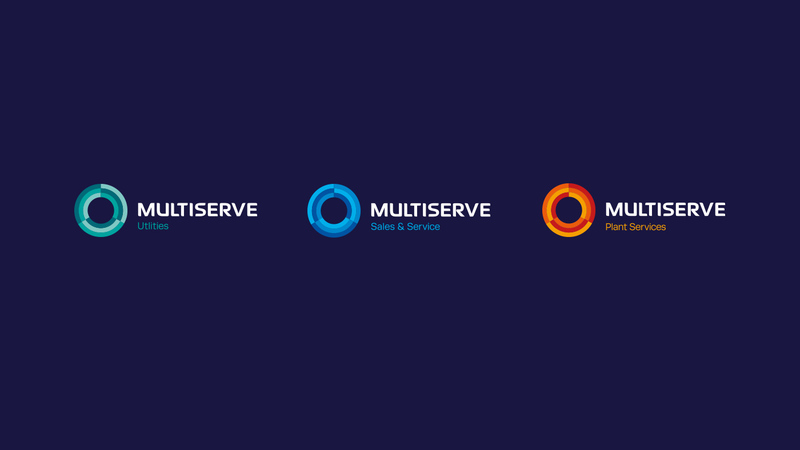 Multiserve Utilities provides electricity installation and connections, gas installation and connections, water installation and connections plus telecoms ducting. 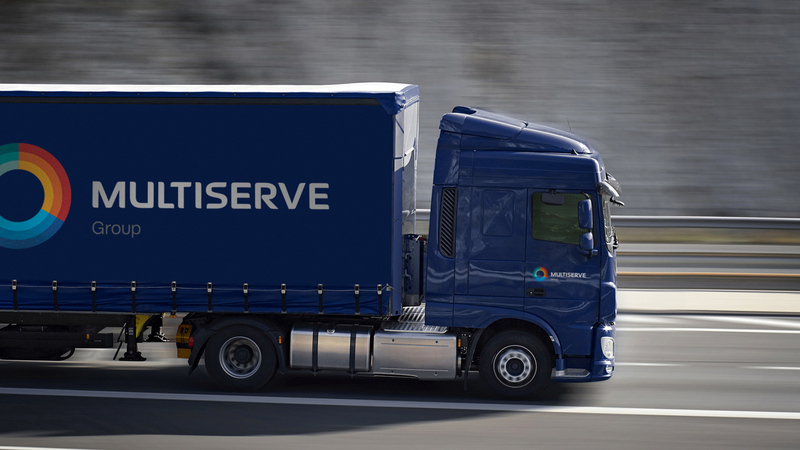 Multiserve Sales and Service provides vehicle, plant and tools sales plus servicing. 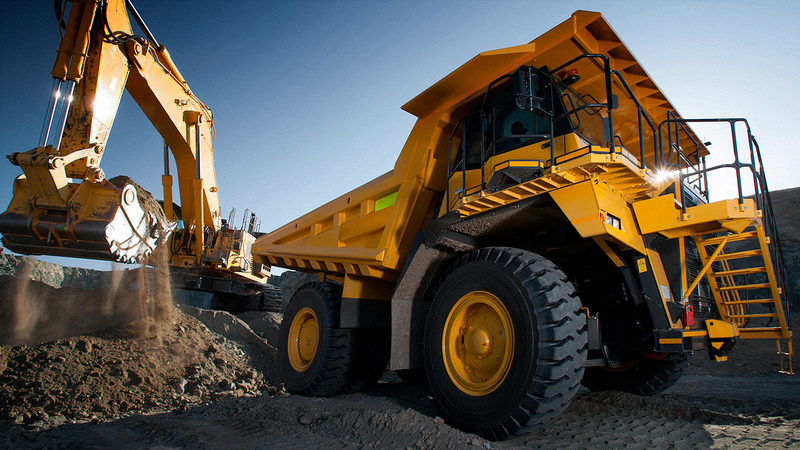 Multiserve Plant Services provides plant machinery hire. We created a coherent brand identity system for the group which differentiates between each company but offers unity within the main group identity.